In the mid-1990s, 13-year-old Stevie lives in Los Angeles with his aggressive, fitness-obsessed older brother Ian and single mother Dabney. One day Stevie bikes past Motor Avenue Skateshop, admires the boastful camaraderie of skateboarders outside the shop, and returns the following day. Although an inexperienced skater, Stevie is drawn to the group and aspires to imitate their daredevil behavior and anti-social attitudes. The group nicknames him “Sunburn”. This is a lavish first-time directorial debut from Jonah Hill and epitomises 90s street culture. The year is 1613, and Shakespeare is acknowledged as the greatest writer of the age. But disaster strikes when his renowned Globe Theatre burns to the ground. Devastated, Shakespeare returns to Stratford, where he must face a troubled past and a neglected family. Haunted by the death of his only son, Hamnet, he struggles to mend the broken relationship with his wife and daughters. In so doing, he is ruthlessly forced to examine his own failings as a husband and father. Directed by Kenneth Branagh and featuring an ensemble UK cast including Judi Dench and Ian McKellen. 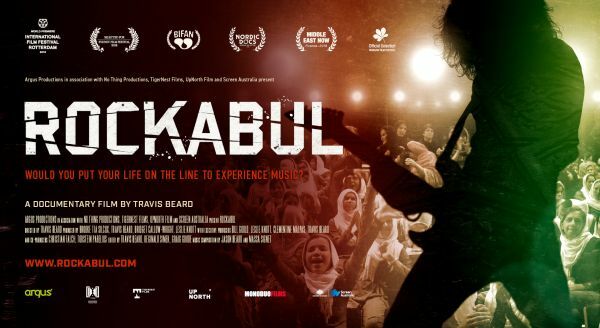 ROCKABUL by Melbourne based director Travis Beard, follows Afghanistan’s first rock band District Unknown. In the war torn capital of Afghanistan, Kabul, where Rock music is forbidden by Islam. The band put themselves in the firing line to challenge freedom of expression, youth identity and conflict with culture. We get a glimpse into the lives of young people living in the aftermath of absolute destruction and chaos, that is Afghanistan. A glimpse into the underground expat party scene, at odds with a conservative and fundamentalist society. A glimpse into the fire that ignites a young band to play music together and connect with other youth. 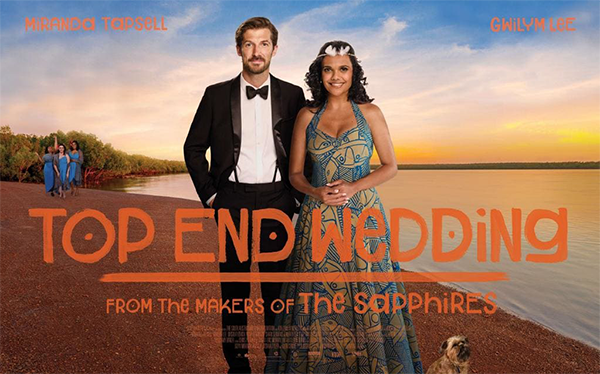 Season commences with a Special Director Q&A + Screening.